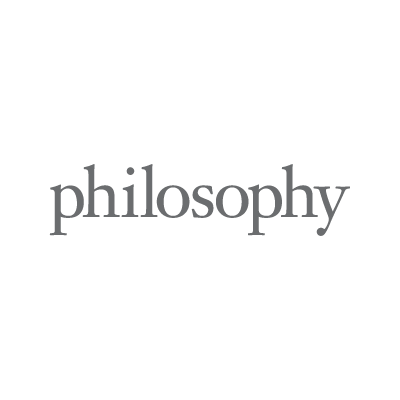 The philosophy Wellbeing Workshop is an inclusive, multi-sensory concept store that gives you an up-close, tactile experience through skin care, fragrance, and bath & body products that care for the whole person. We call it our wellbeing beauty workshop because we created an environment that invites you to engage the senses on an individual level through touch, sight, sound, and scent. The lighting is warm, the seating areas are cozy, the product textures are comforting, the scents are approachable, and the words displayed throughout the space are inspiring. Our wellbeing workshop is a mind/body journey that piques curiosity, encourages experimentation, tickles the intellect, and connects with your inner being. It’s a place for the thinking mind and feeling heart to find simplicity and balance.